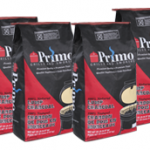 Primo provides the ability to cook a wide variety of foods including steaks, chicken, pork, turkey, fish, pizzas & vegetables that have an unbeatable taste! 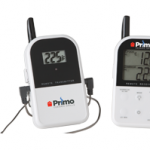 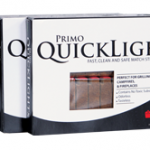 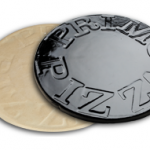 Primo’s commitment is backed by a 20 year warranty. 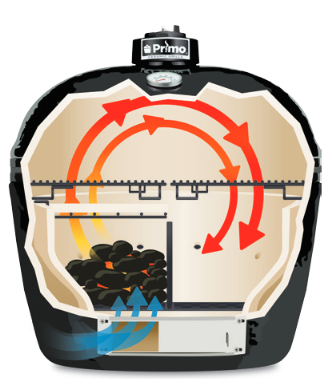 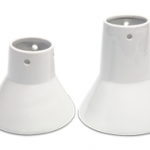 Primo is the only ceramic grill proudly made in the USA. 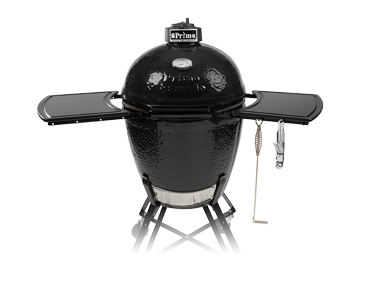 Cool air is drawn into the bottom vent then heated by the charcoal. 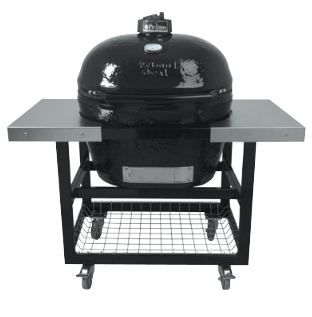 The heated air convects around the food before exiting the top vent. 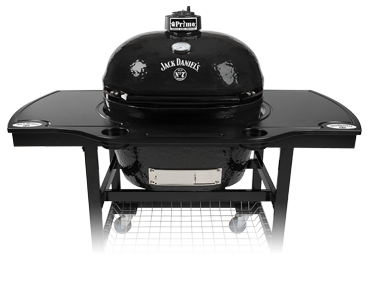 The ceramic shell retains more heat than metal grills and helps food retain more of its moisture than conventional grills.